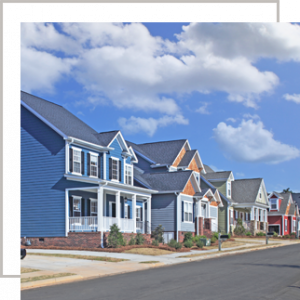 Real Estate Lawyer in Narrows, VA | Warren & Scheid, P.C. Buying and selling real estate can be stressful and confusing. Having an experienced team can help you avoid risks and cope with any problems that arise. Understanding the process and legal requirements is essential, especially to avoid future litigation. Warren & Scheid encourages their clients to speak with a lawyer before signing any legal documents, especially contracts for sale. We offer settlement services for all residential and commercial real estate transactions, including title abstracting, deed preparation, closing document review, and secure escrow accounting. Before buying or selling property, call Warren & Scheid at (540) 726-2357 to answer all your questions. We handle commercial real estate transactions of all sizes—from the smallest vacant lot to development for large commercial businesses. Commercial real estate includes any income-generating property such as offices, shopping malls, restaurants, industrial parks, retail stores, and factories. Both federal and state laws regulate commercial real estate transactions, which can make the process confusing. Let us take the burden of your next acquisition off your shoulders, so that you can focus on what you do best—running the day to day operations of your business. For any questions about your next commercial real estate transaction, call Warren & Scheid at (540) 726-2357. The attorneys and staff at Warren & Scheid want you to be comfortable during all phases of your purchase or sale of residential real estate. We pride ourselves in offering competitive closing costs to our customers, making the purchase or sale of real estate more manageable. We will also tailor our services to your specific needs, so you do not pay for services you do not need or want. 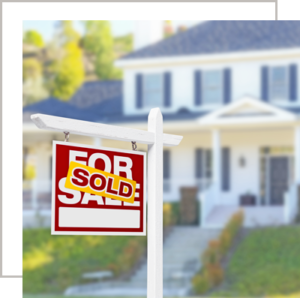 For any questions about your next residential real estate transaction, call Warren & Scheid at (540) 726-2357.